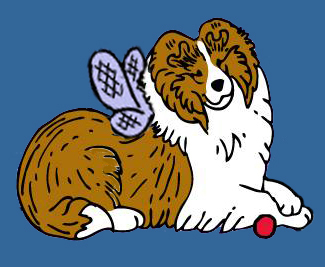 Sheltie Nation | A sure sign of spring! Posted by Kelly on Apr 12, 2019. Madl rolled in something stinky. She’s seen here recovering from an emergency bath.